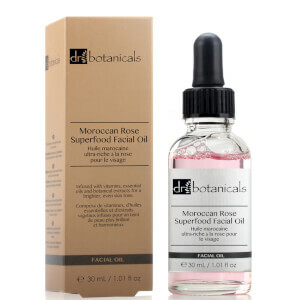 The Moroccan Rose Natural Face Moisturiser from Dr Botanicals has been expertly formulated with essential oils, vitamins and minerals to reveal a radiant, healthier-looking complexion. Lightweight and non-greasy, the face cream effortlessly melts in, with the main active ingredient of Moroccan Rose Oil adding essential fatty acids that help repair and restore skin with a firming effect. Vitamin E combats environmental aggressors and free radical damage, whilst Alp Rose Stem Cells increase cell vitality and stimulate epidermal regeneration, reducing the appearance of fine lines. 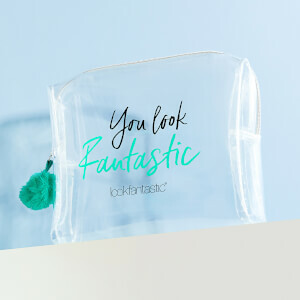 Skin appears revitalised and nourished with a soft glow.